Participants should be aware that neither administrators of the competition nor judges of the business models will be required, nor should they be asked, to sign non-disclosure agreements (NDA). Participants are encouraged to be selective about what they disclose, to label models and contents with the words “CONFIDENTIAL AND PROPRIETARY” and to seek legal counsel if they have any further questions regarding the legal protection of their ideas. Contestants are responsible to protect any information concerning the model that they share with mentors, team members, and fellow participants in the competition. 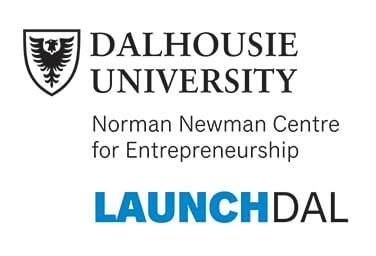 Dal’s 100k Competition organizers take no responsibility for unwanted disclosure in these instances. Contestants should be careful about disclosing information concerning patentable concepts. Although a patent application can be filed in the U.S. up to one year after the first public disclosure of an invention, many foreign countries do not allow patent applications unless they are implemented before any sort of public disclosure.